It is estimated that 2.4 million Americans (children and adults) sustain a traumatic brain injury (TBI) each year. Of those who are injured, 80 percent sustain a mild to moderate injury, while 20 percent are severe. Brain injury will affect each individual differently; therefore, the level and type of support needed differs for each person who has sustained a TBI. Some people may need 24/7 supervision and are completely dependent on a caregiver to meet their daily needs, while some may need minimal support from community resources to be functionally independent (e.g., reasonable accommodations and support at work or school). Regardless of the level or type of support that an individual may need, a TBI impacts the entire family, not just the injured person. Grief and loss related to potential changes in relationships, dreams for loved one, responsibilities as a caregiver, a loss in personal freedom, lifestyle and income. Acknowledging these changes and feelings and securing ongoing support and education for the family and caregivers are critical for everyone involved. Take care of yourself. You will need to sleep, eat, attend to your health needs, and have fun to maintain strength and well-being. Learn as much as you can about brain injury. Explore the traumatic brain injury resources that are available in our online resource library. 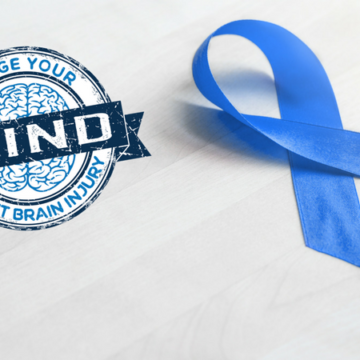 The Brain Injury Alliance of Colorado is another excellent resource, or if you live in another state, visit the Brain Injury Association of America for resources near your home. These organizations offer workshops, support groups, access to other resources that can help caregivers and families cope with a loved one who has sustained a TBI. 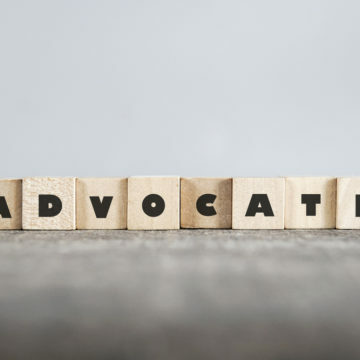 Caregivers will have to educate those around them about brain injury and being an advocate and asking for help will ease the burden of being a caregiver. Every individual is different, and every injury is unique. Get to know your loved one's abilities, not just their limitations. Use friends, family, advocates, community resources, and mental health professionals to support you and your loved one. 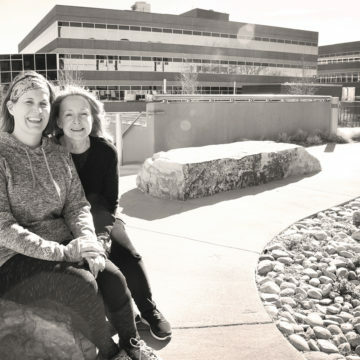 Craig Hospital has been treating people who have sustained a severe TBI for more than 50 years. For additional information and resources visit, https://craighospital.org/resources.